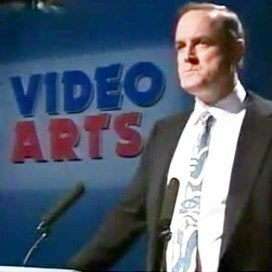 John Cleese, from one of his clever and insightful lectures from the 1990s, says it’s neither – but it’s also both. To clarify his thesis, he outlines a process of five key factors which eloquently and persuasively explains how creativity really works, and how to foster an atmosphere that fits its nuances to ultimately generate genuinely creative ideas. It’s a wonderfully poignant and entertaining lecture that’s just as relevant as it was twenty years ago; and arguably even more important to appreciate today.